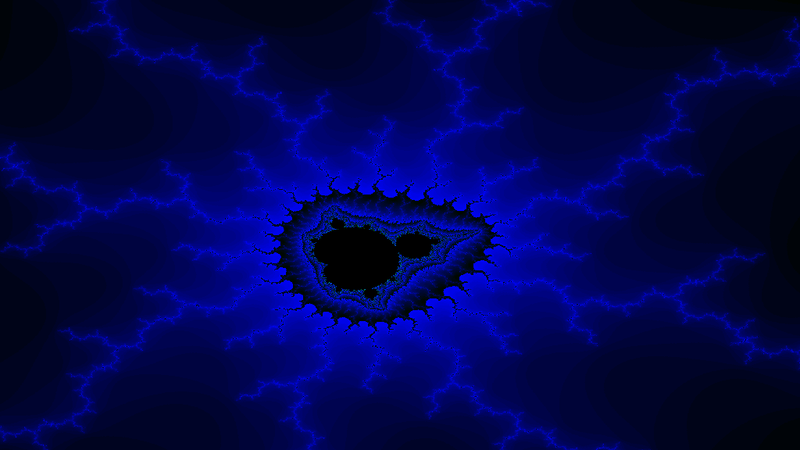 The Mandelbrot fractal is quite a sight. 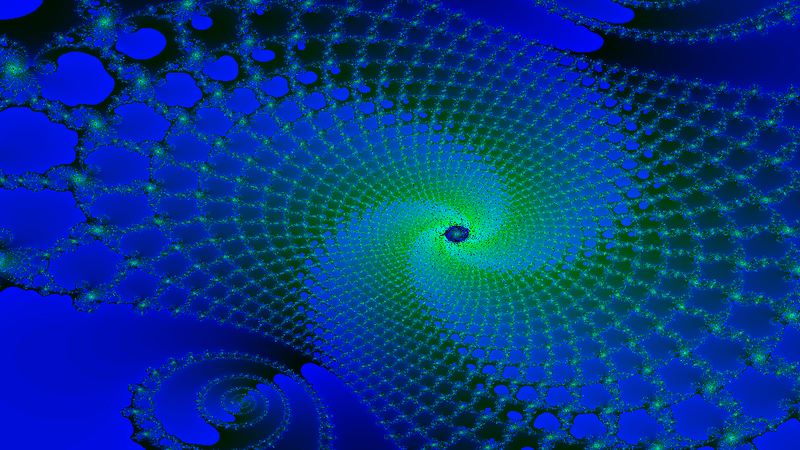 Such wonder and amazement that can be found while viewing the Mandelbrot fractal can now be had on the Casio Prizm graphing calculator. In addition this program can also be compiled for the PC assuming SDL is installed. Just run make and it will be up and running. There is very little difference in function between the PC version and the casio prizm version, the resolution is higher but that is it. F3 toggles deep mode which is on by default. This means you can zoom in deeper with a slight performance hit. Screen shots (from the PC version which gets very similar output differing only in resolution). Anyways if you have any bug report(s), feature request(s), pull request(s), patch(es) or whatever relates to this I would be happy to hear about them. Mind. Blown. Those are beautiful, man! Thank you flyingfisch have you have you tried this on your calculator at all? I have not heard much feedback from my program. I wonder how well it works for people. Also, Hello ProgrammerNerd and welcome to UCF! You should introduce yourself. I've not got a Prizm, too so can't check, but I do like such projects. I did start with the wikipedia code but then I read some articles on how to improve performance. You can see the code here https://github.com/C...ster/src/main.c look at the functions ManIt and ManItDeep. If you have any suggestions on how to improve performance please do tell. Also the algorithm to generate the colors is very simple IterationsCount*0xFFFF/MaximumIterations 0xFFFF is what color is pure white in the rgb565 colorspace. Also the algorithm to generate the colors is very simple IterationsCount*0xFFFF/MaximumIterations 0xFFFF is what color is pure white in the rgb565 colorspace. So the color shifts from dark blue to green and then to red as the iterations increase. Beautiful! Yes all you need is SDL.